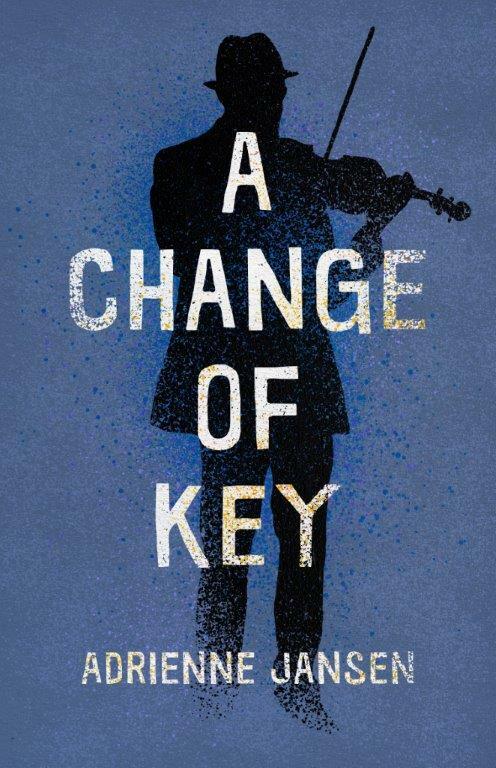 The Weekend Herald has released a review of Adrienne Jansen’s A Change of Key that we really love. ‘…underlying the panic and the fear “like graffiti painted on the air” and the “desperate silence behind every door” flows the music: Stefan’s soft piano playing in the night, the muffled sound of the violin as Marko dares to take bow to strings again, in the tight confines of his bathroom. Read the full review through PressReader.com here.